Kate Middleton is a known fan of Kiely’s designs. 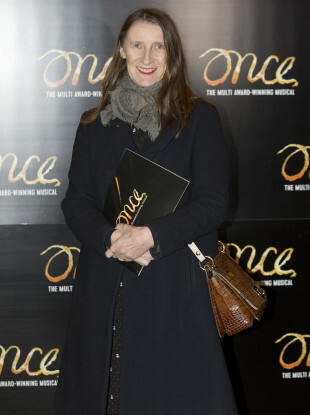 Kiely attending a performance of Once in London. IRISH DESIGNER ORLA Kiely has closed her online and retail business with immediate effect. The designer was noted for her handbags and household merchandise, and had stores in Kildare Village and London. Her designs had hit the headlines a number of times, such as when a dress she designed that was worn by Kate Middleton sold out minutes after the Duchess of Cambridge was seen wearing it. It said: “Kiely Rowan plc, the retail and wholesale fashion business of Orla Kiely, has ceased trading as of Monday 17 September 2018. This means our retail stores in London and Kildare and our online business has closed. “Her stylized graphic patterns are innovative, influential and instantly recognisable,” it said. Email “Irish designer Orla Kiely closes online and Kildare Village stores”. Feedback on “Irish designer Orla Kiely closes online and Kildare Village stores”.